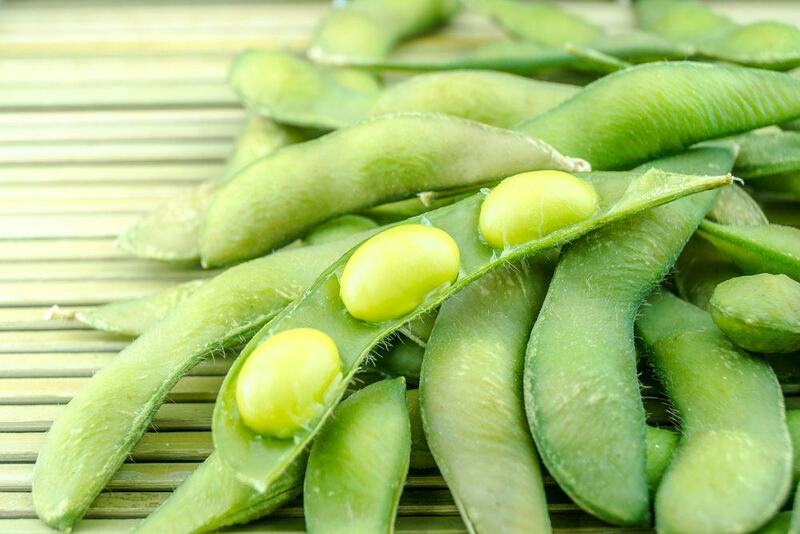 Fresh or dried, edamame is high in fiber and protein, and a great snack all around. 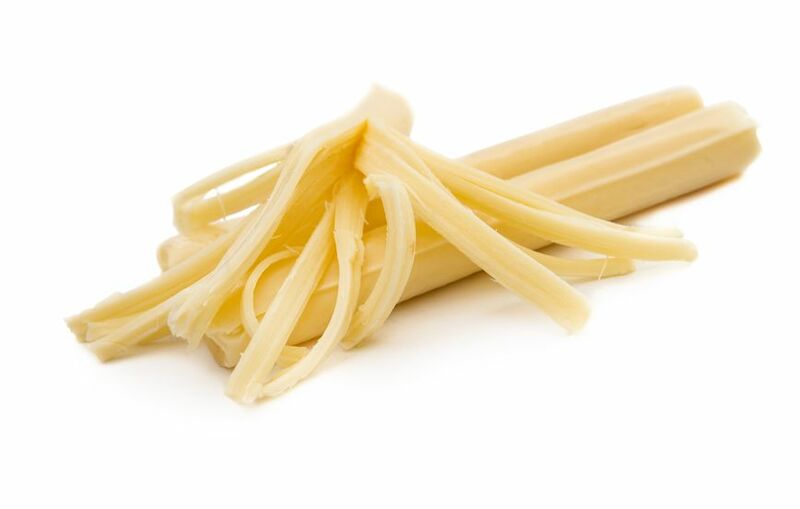 Cheesy goodness that is relatively high in protein and fat, while only being around 80 calories. Protein, fiber and a great combination of tastes – what's not to love? 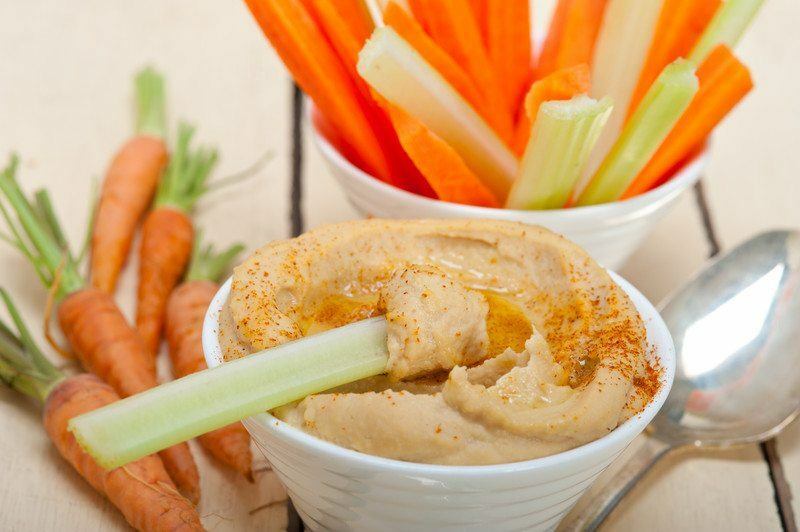 Extremely healthy, and the hummus can make the entire snack feel like a treat. Perfect if normal popcorn is a bit boring – and you can even use flavors like the pumpkin spice candy melts to make it taste like fall. 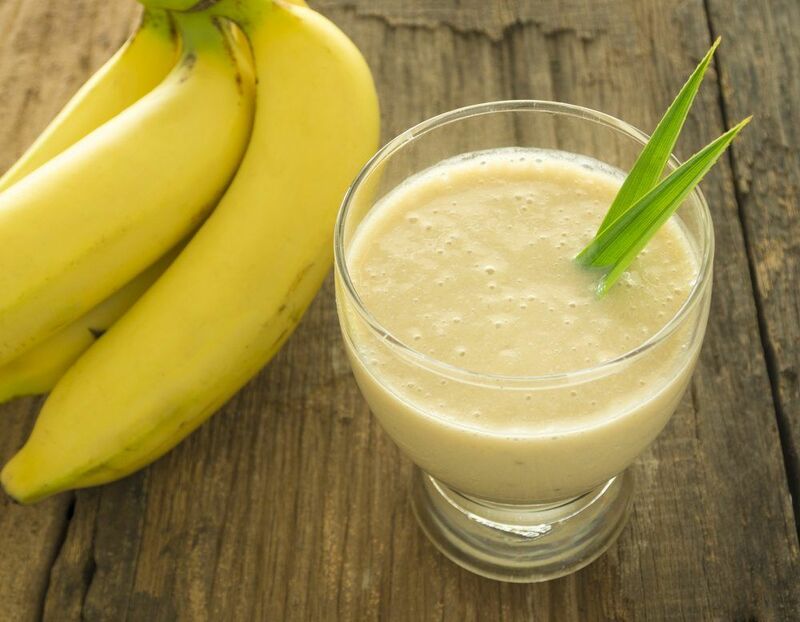 Bananas are the ultimate portable snack, and a surprisingly filling one at that. Smoothie bowls tend to be more filling than smoothies and good options for snacking. 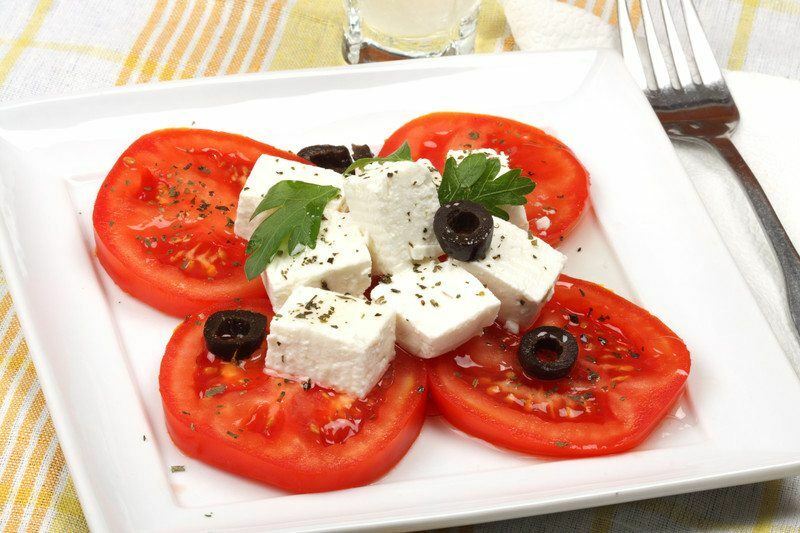 The combination of tastes makes this small dish a good snack, especially with the protein from the feta. 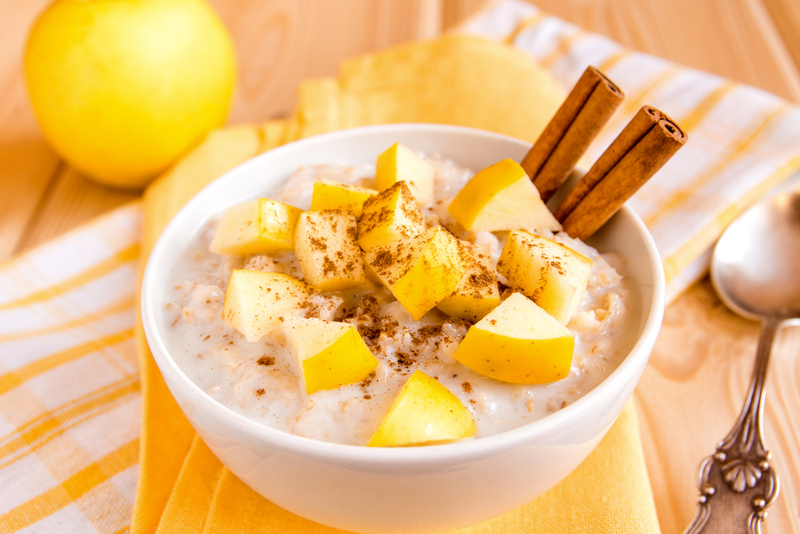 Oatmeal doesn't have to be a breakfast food – it's also a great snack, as long as you avoid the high sugar varieties. 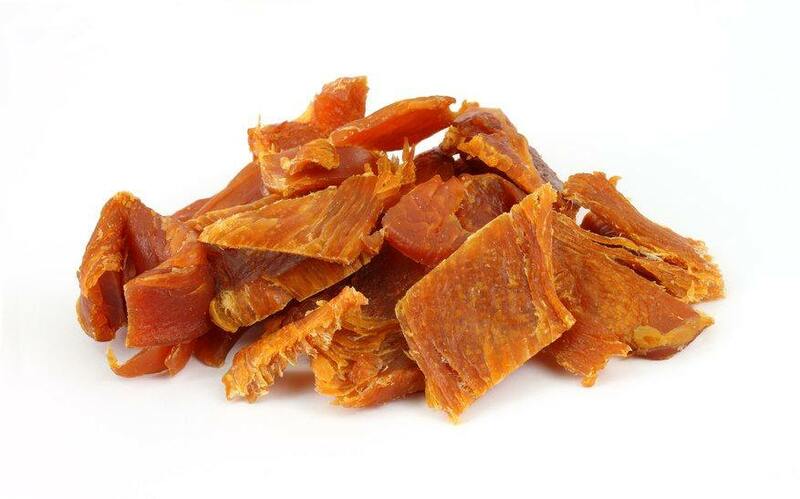 Low in calories and fat, plus the chewing helps to keep your appetite down, which is always good for weight loss. 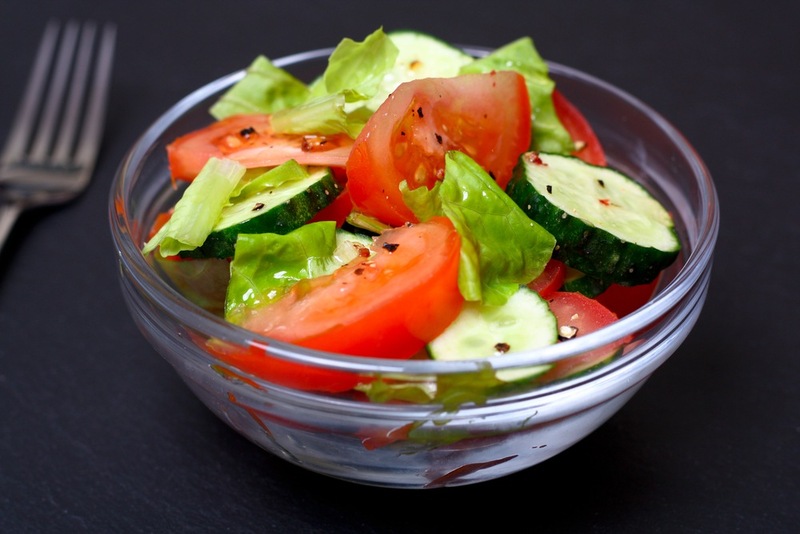 Salads are normally reserved for meals, but they don't' need to be; instead small salads make great snacks any time of the day. 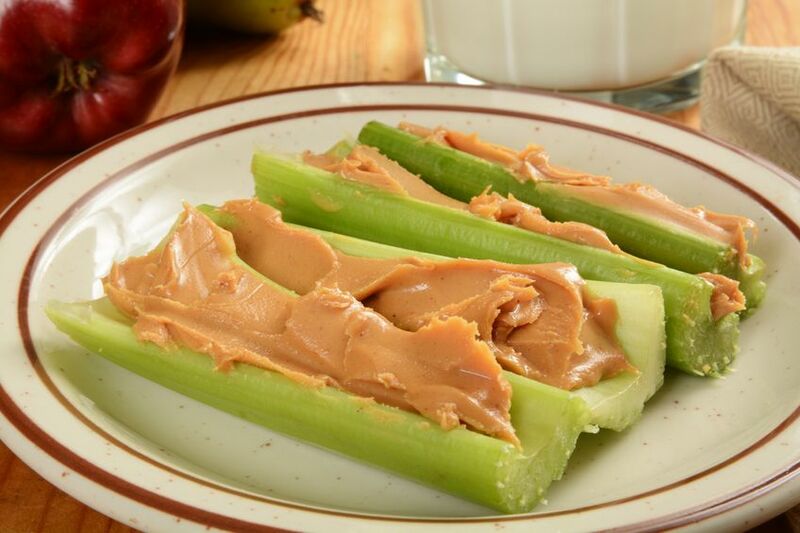 Despite being low in calories, this is an amazingly decadent snack. Fast and easy – plus, you avoid all the calories from bread. 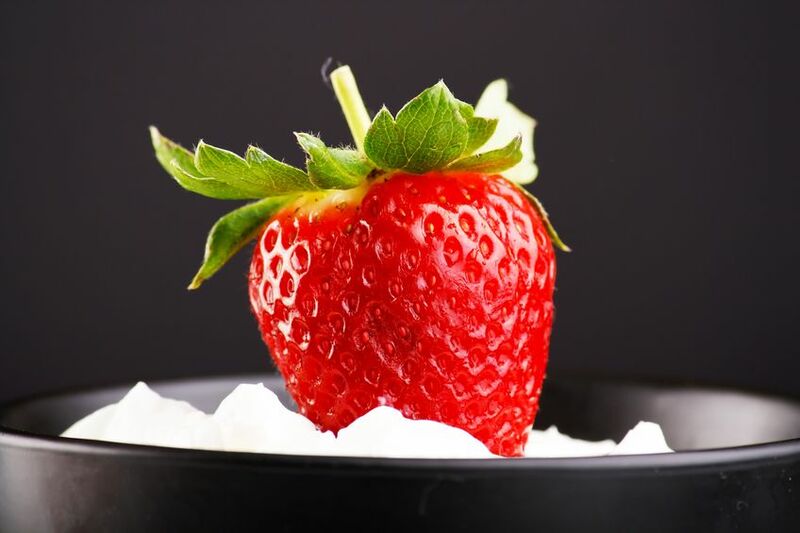 Berries are a great way to add flavor to plain yogurt, along with fiber and natural compounds. 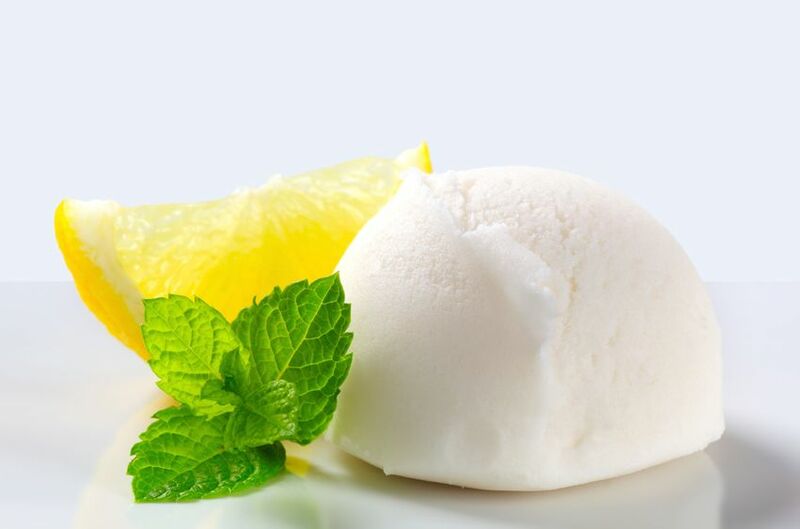 Frozen yogurt has the advantage of being much healthier than ice cream, with the same creaminess and appeal. 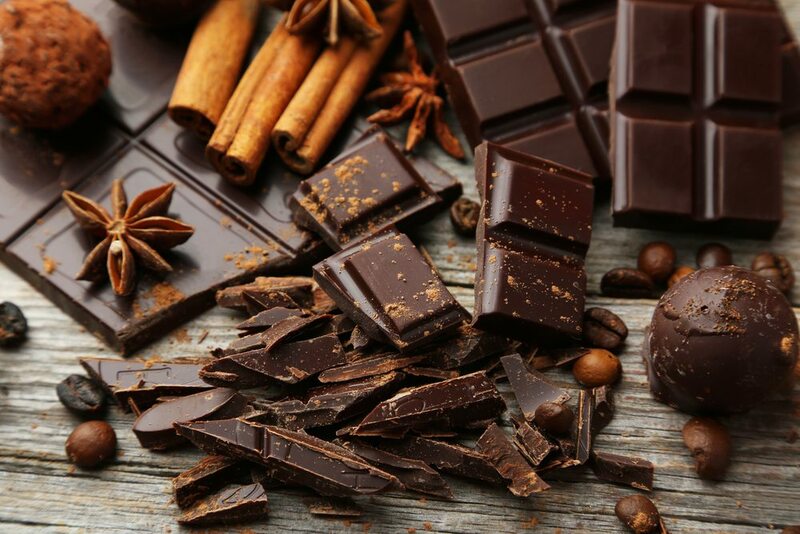 Although it has the same calories as milk chocolate, you tend to eat less of dark chocolate and it is great for satisfying sweet cravings. These are a great healthy alternative to muffins and easy to use as a breakfast or a snack. 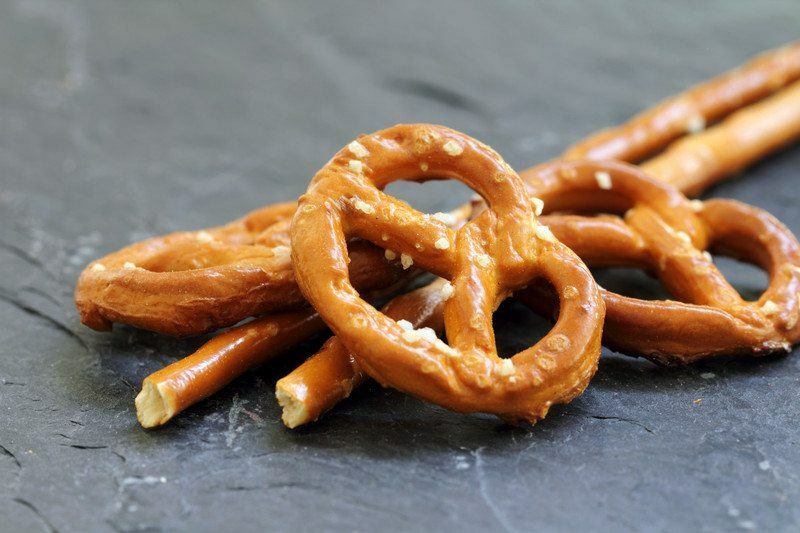 Low in calories and a great salty treat – as long as you watch your serving size. 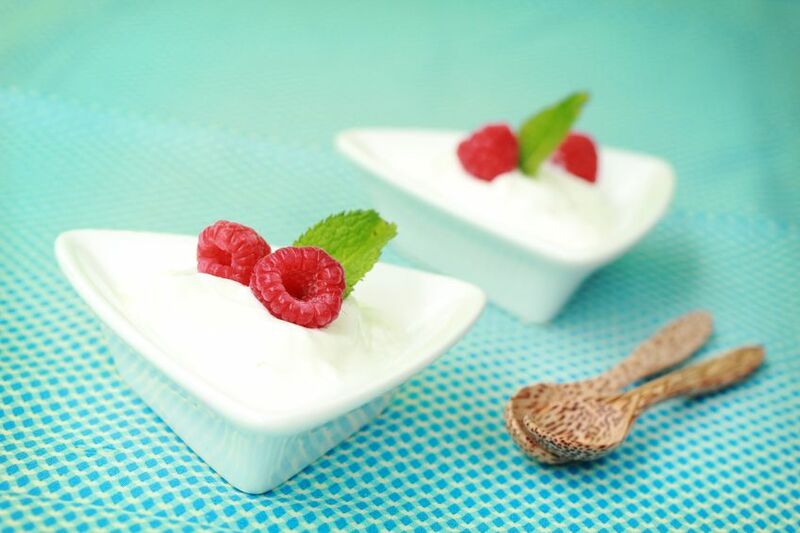 This is a very low calorie mini salad that makes a great snack – just bring some breath mints. 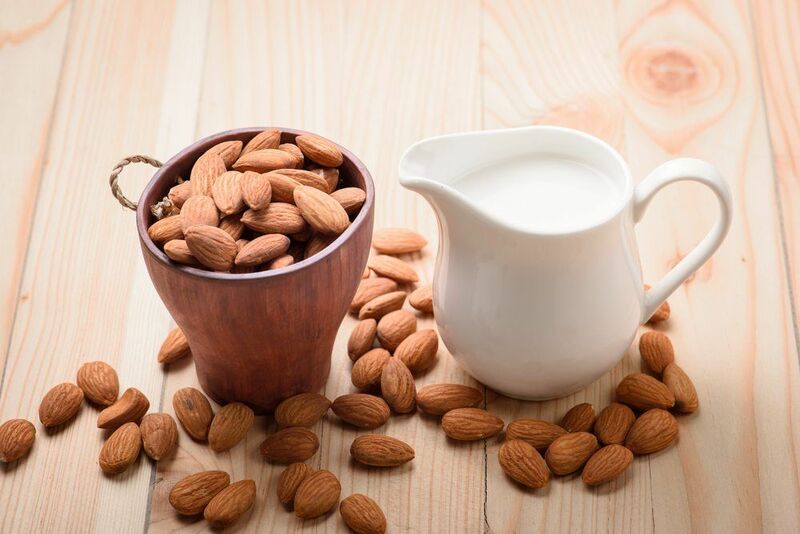 The high protein of almonds makes them a filling snack that helps starve off cravings. 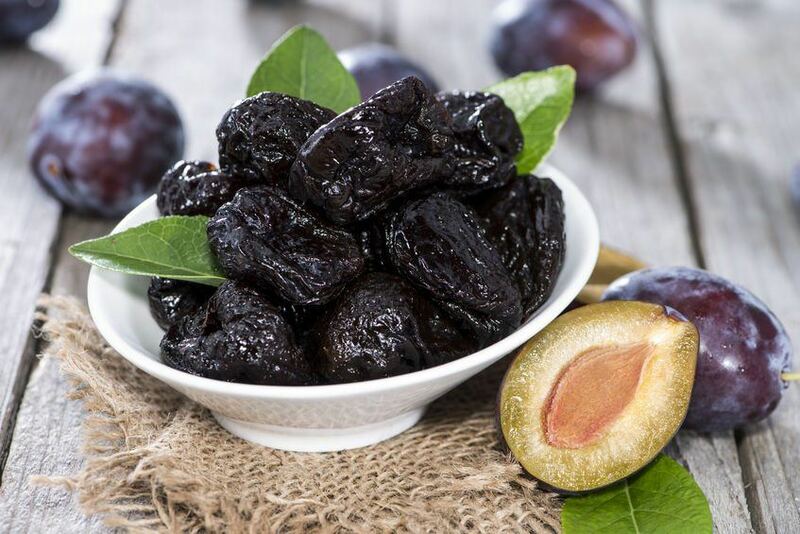 Five or so of these makes a sweet snack that is low in calories and offers a decent amount of fiber. 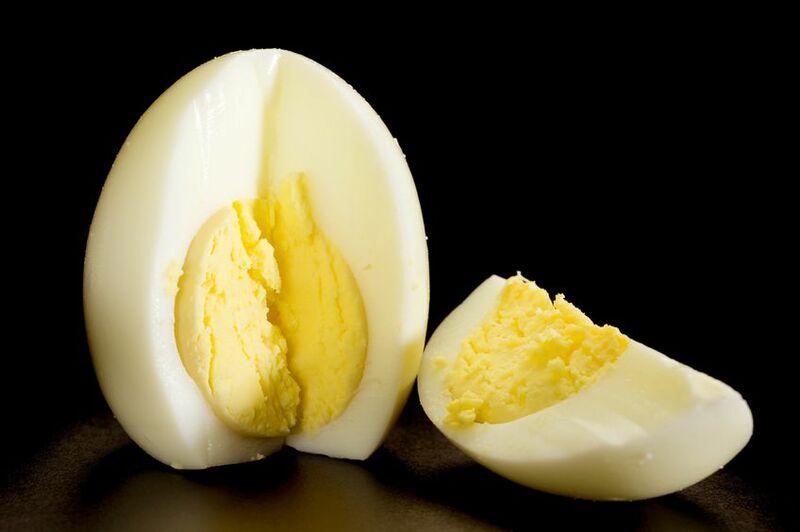 Despite their reputation, eggs are actually good for weight loss, particularly because of their protein levels. These might be a little messy to eat, but they are a good choice for a sweet snack. 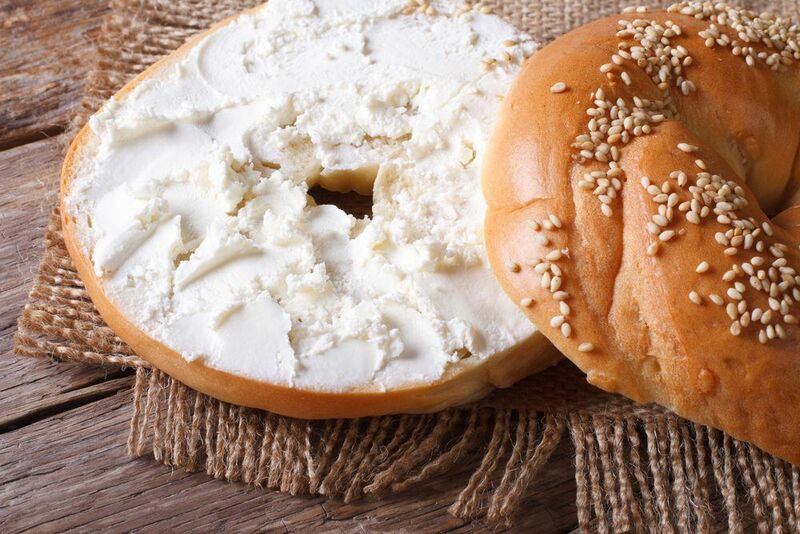 Don't go overboard with this one, but every so often a bagel with cream cheese can be a great (and filling) snack. 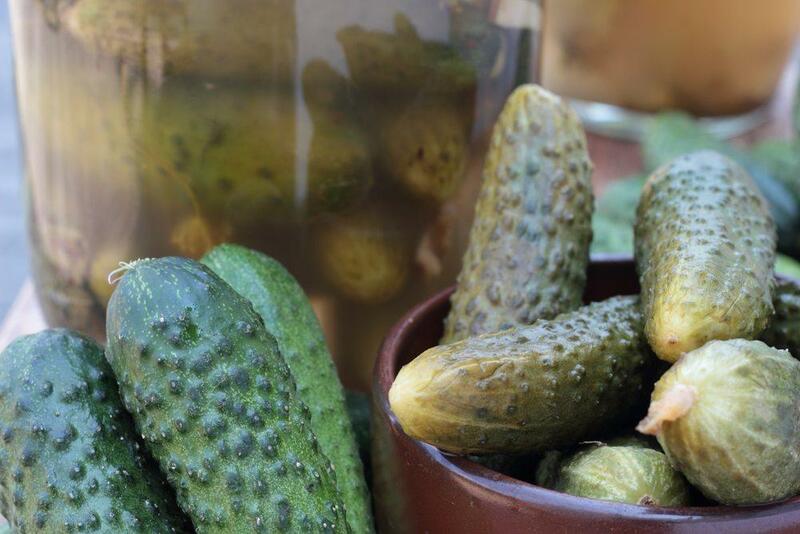 Pickles have very few calories, making them a perfect snack for any time of the day. 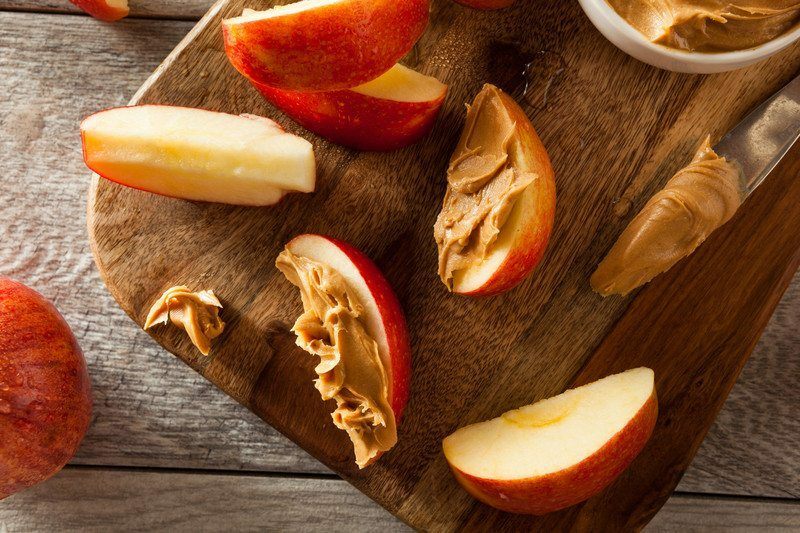 Here's another example of fiber and protein in one delicious and easy-to-eat snack. 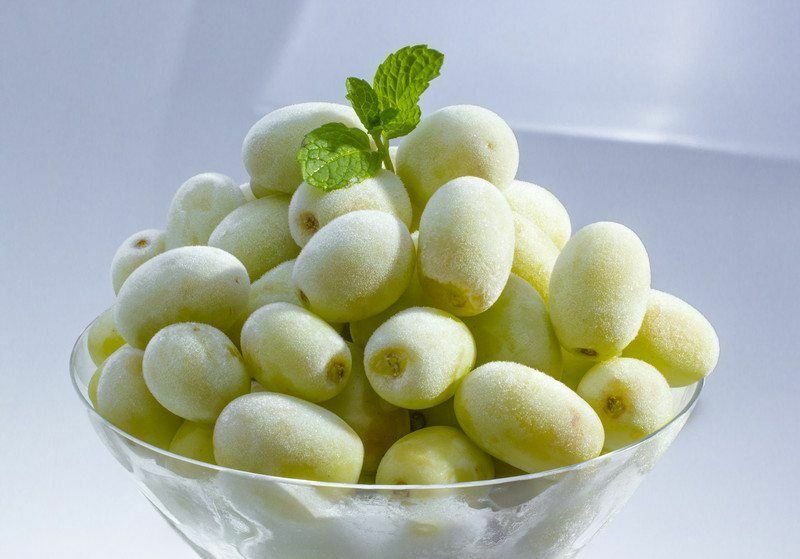 Frozen grapes are pretty cool – because you get the taste of grapes with a sorbet-like interior. Yum! 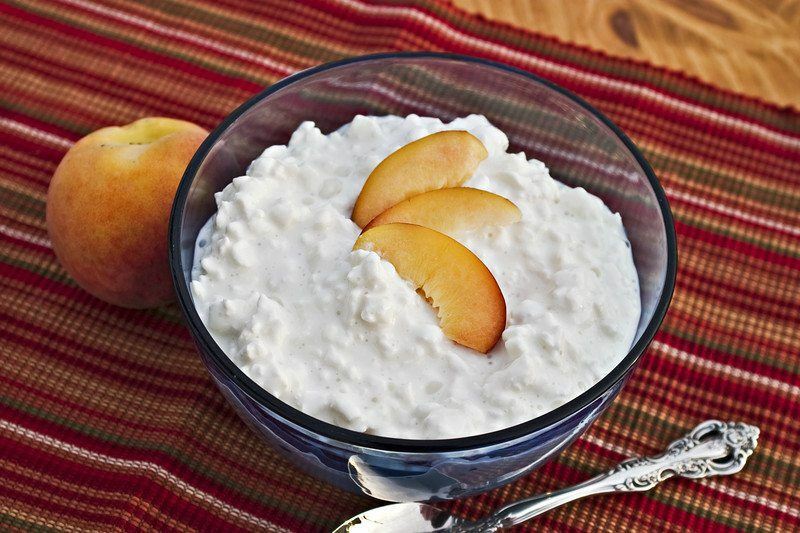 Cottage cheese can be great as a meal or as a snack, and the fruit helps to make it a bit more interesting. Porridge doesn't just have to be for breakfast, and quinoa is a great addition to make it a bit more interesting. 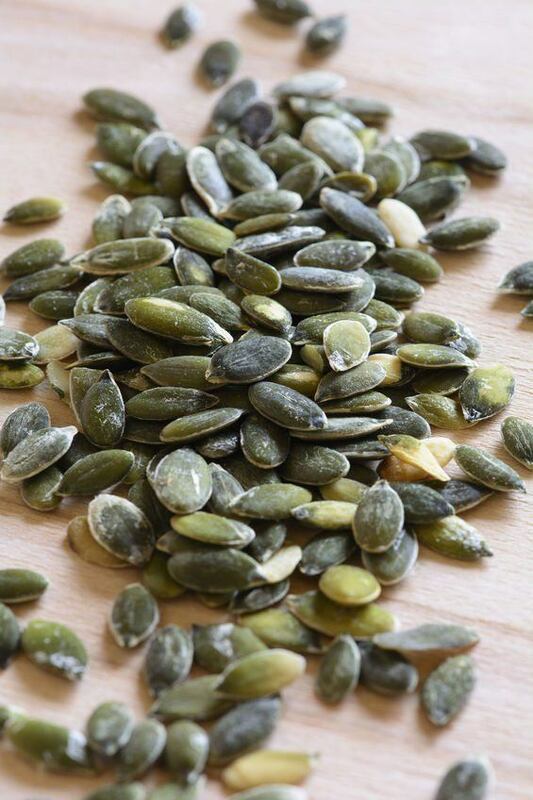 These are a great snack that you can easily take with you, plus they are packed with nutrients.